In the spirit of ‘spooky season’ and Halloween, I thought I would introduce to you all one of my newly found favorite mystery novels that I discovered over the summer. This book not only will give you the chills, but it will keep you on the edge of your seat waiting to see what happens on the next page. 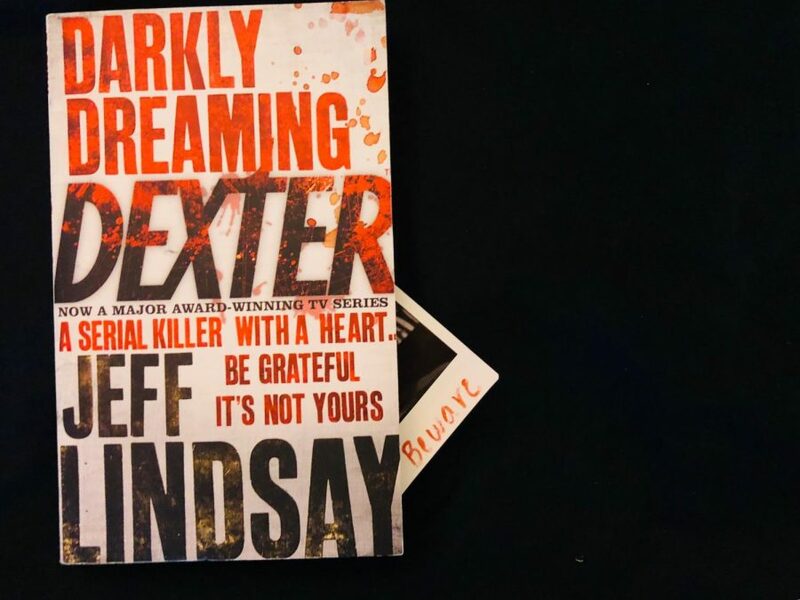 Author Jeff Lindsay took the world by storm when he first published the novel “Darkly Dreaming Dexter” in 2004, and since then Lindsay has not only written a brilliant series but formed the TV series “Dexter” itself. And unlike other people, his passion is not art. From a young age, Dexter found himself possessed with this inhuman like quality – the need to kill others who did wrong in the world. As the book progresses, Dexter gives you more and more information about his past which initially haunts you, but on the other hand leaves you understanding why he acts the way he does. This aspect of the story, leaving you breadcrumbs to reach the final conclusion, is what I think makes this series different. In most crime or suspense novels, you often don’t figure it out until the very last page. And while there is something to be said about how the book ends, what kept me on the edge of my seat was not knowing. You don’t really learn about Dexter through Dexter himself; you learn about him through the stories and experiences he’s had in the past which leaves you questioning what this character is really about. Another aspect of the book that really adds to your growing fear, but also your growing interest, is the amount of detail that Lindsay puts into his writing. Multiple times during the book, Dexter will kill someone who he feels has wronged the world. Often times these people are just as terrible as Dexter! However, the mind-numbing, bone-chilling details leave you hoping for some more. Often times I’ve had to look away for a quick moment before continuing to read because of the vivid detail of the scenes. 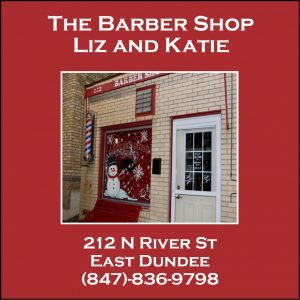 Keep in mind: Lindsay didn’t think his book series would be turned into a show, so he had to describe what was going on and how Dexter was feeling as best he could without the use of images. After shocking readers with this witty and cunning first novel, Lindsay went on to write the rest of the series which I would also highly recommend. If you’re looking for a book to keep you up at night, I would consider renting “Darkly Dreaming Dexter” from your local library. Actually, I would just buy the whole series. 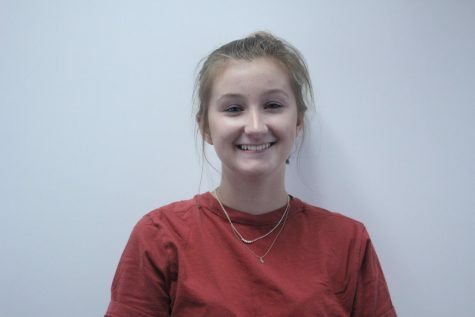 This is Riley Murphy's second year being the Arts and Entertainment editor on The Voice. Her new found entertainment obsession: watching Queer Eye and Australian baking competitions. She also enjoys playing with her two dogs Max and Ruby.